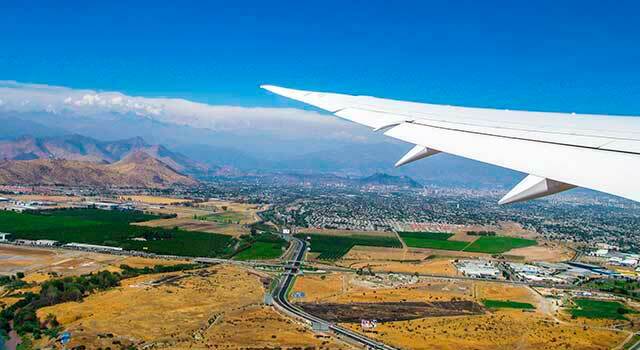 Use this website to quickly find the most important information about Santiago de Chile Airport: Flights (Departures, Arrivals), Parking, Car Rentals, Hotels near the airport and other information about Santiago airport. Plan your travel to Pudahuel Airport with the information provided in this site. 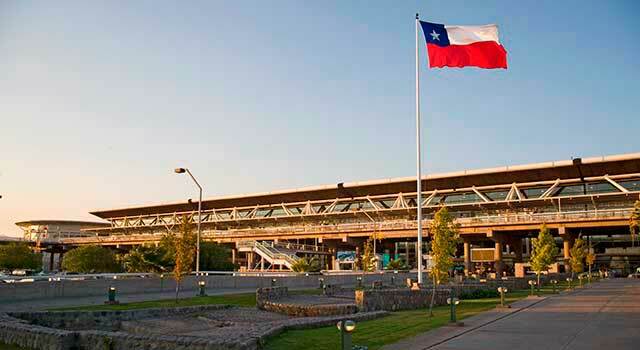 Santiago Airport (IATA: SCL, ICAO: SCEL), officially named Comodoro Arturo Merino Benítez International Airport, also known as Santiago de Chile Airport or Pudahuel Airport, is the largest and busiest airport in Chile. 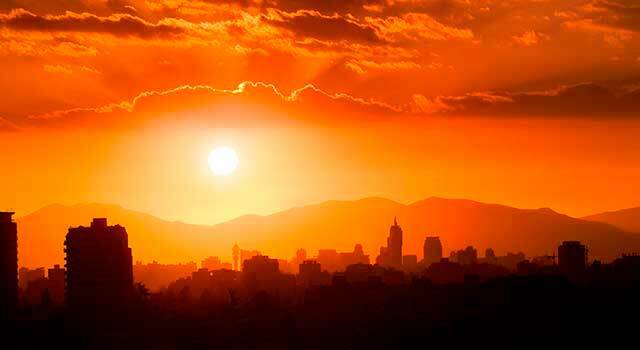 The airport is located in Pudahuel, 15 km (9,3 miles) northwest of downtown Santiago, the capital city of Chile. Santiago Airport (IATA: SCL) is the busiest airport in Chile. 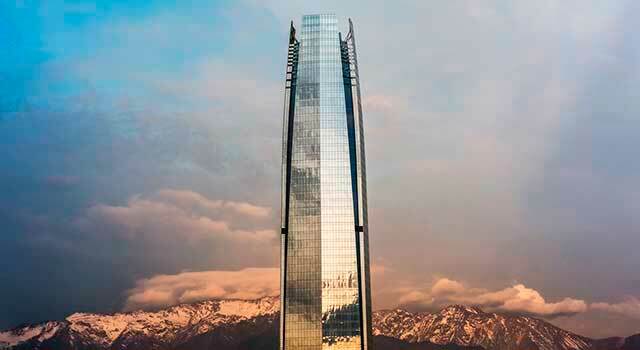 The airport is located 15 kilometres north-west of Santiago de Chile downtown. Pudahuel Airport served 21 Million passengers in 2017. There is one unique terminal complex in Santiago Airport. The terminal complex is divided into Domestic (D) and International (I) areas. The top 5 busiest international routes from Santiago Airport are, in the following order: Buenos Aires, Lima, São Paulo, Bogotá, Miami. The airport serves flights to destinations in Oceania, Europe and the Americas, being the main South America gateway to Oceania. SCL airport is the hub for some local airlines as LATAM or Sky Airline. LATAM operates approximately 82% of the airport’s commercial operations. In 2017, Arturo Merino Benítez Airport (SCL) handled 21,426,871 passengers. It is planned a Master Plan to expand the airport and the project will allow the airport to handle 34 million passengers by year 2034 and 50 million by 2045. - Ground Floor: Baggage Claim, Arrivals, Duty Free Shop, Customs and Border Control, Transport Services, Parking Areas. - First Floor: VIP lounges and Administrative offices. - Second Floor: Departures, Check-in areas, Duty Free Shops, Restaurants, boarding halls and Gates. - Third Floor: Restaurants, VIP Check-in areas (LATAM). The new terminal is expected to be finished by 2020. 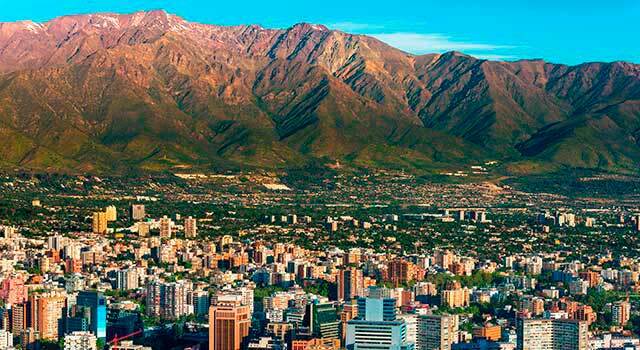 - Located 9.3 miles far northwest of downtown Santiago de Chile. - Hub for LATAM and Sky Airline. - Has a main passenger terminal with four levels. - It is planned to built a new terminal and open it on 2020. - The top five international destinations are: Buenos Aires, Lima, São Paulo, Bogotá, Miami. - In 2017 SCL Airport handled 21,426,871 passengers. - Bus: Two different companies provide service from Santiago airport: TurBus Aeropuerto and Centropuerto. To get more information about the routes, ticket prices and hours, please, visit the More Info. - Black and Yellow: the regular ones. Run with a meter. - Blue: the tourists ones. Taxis charges are fixed according and depending to the destination. By taxi you can get within 45 minutes to downtown Santiago. - MiniBuses: Transfer Delfos and Transvip offer service 24h during all year. - Car Rental: Different car rental agencies provide service from Santiago airport. Check here the different options. The terminal building hosts Bank offices and Currency Exchange (a branch of Banco Santander), Chilean Automobile Club, Telecommunication Companies , Pharmacy, Travel Agencies, Insurance (Mapfre, AIG-Interamericana), Police Station (Carabineros de Chile), Kindergarten, Medical Care, Chapel, among others.